Metformin is the diabetes treatment proven to reduce blood sugar levels improve the body’s use of insulin and be a targeted type 2 diabetes treatment. Metformin ingredients work to reduce the amount of glucose produced by our livers and the amount of glucose absorbed through the stomach. More than this, the actions of Metformin and cholesterol reduction go hand in hand -it actively prevents low-density lipoproteins or ‘bad cholesterol’ from attaching to arteries and blood platelets. 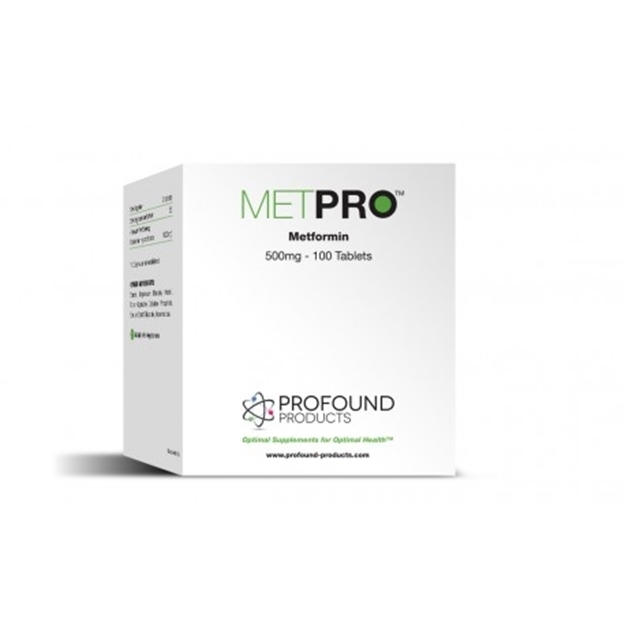 Metformin ingredients are particularly effective as a type 2 diabetes treatment – the common adult onset form of diabetes. With its ability to reduce blood sugar levels, Metformin curbs the cravings for sugar, and in doing so, becomes a useful dieting aid. A valuable weapon in combating the effects of aging, metformin addresses the natural loss of glucose tolerance with age, and the linked cardiovascular diseases and the Metformin and cholesterol regulating properties make it a comprehensive wellbeing and diabetes treatment. It’s very common for people past middle age to experience a loss of glucose tolerance and the effects are significant. Unlike glucose lowering drugs which fall into the sulfonylurea class -those drugs which are specifically designed to manage type 2 diabetes – such as Glyburide (Micronase, Diabeta) or Glipizide (Glucotrol), Metformin does not increase the level of insulin in the blood and as a result, cause excessively low blood glucose levels. The simple explanation is that Metformin protects your body by lowering cholesterol and preventing low-density lipoproteins -‘bad cholesterol’ – from attaching to blood platelets and arteries. The lower cholesterol level can be achieved and a reduction in the risk of blood clotting. Tests in 2002 suggest that it also acts as an antioxidant. By stabilizing sugar levels, undertaking a Metformin diet is potent in curbing cravings for sugary food -especially useful in weight control and encouraging a healthy attitude to eating. Primarily, it contains metformin hydrochloride -the chemical that actively decreases the liver’s production of glucose. It also includes magnesium stearate, emulsifiers and delayed release agents – these all help bind the properties of the treatment, make it easy to swallow and release the ingredients at the right time in the right amounts. A regular dosage of Metformin for people over 40 years of age is 500mg to 850mg up to three times a day. The best diet for metformin -as with every supplement and for a sound overall health plan -is varied and balanced: plenty of fruit and vegetables and low to moderate amounts of foods high in fat and sugar. The effect of metformin on low sugar diets is that it helps control cravings for foods high in carbohydrate and sugar, so it’s actively recommended in this case. Metformin also has the ability to help avoid a blood clot, possessing properties that help avoid a hardening of the arteries that can in turn lead to a heart attack. IAS offers Dr Garry Gordon’s Beyond B12®, it is the correct sublingual version of B12 (vitamin B12 cannot be absorbed properly through the stomach), plus it also contains the important methylating agent folic acid, (what’s more, the folate used is the bioidentical version, not the cheaper synthetic version used in most nutritional supplements) along with B6 and biotin. We recommend Beyond B12® in combination with metformin use. I understand metformin has a 40 year track record -so there must be significant data regarding the safety of long term usage. I understand that metformin has to be detoxified by the liver. What tests should I have done and which parameters should I pay attention to for my liver function before and during using metformin?